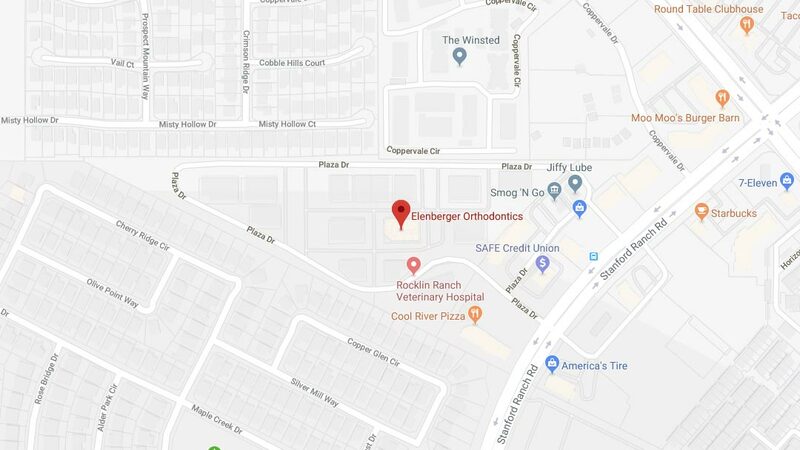 Before you consider another practice for your dental needs, our team at Elenberger Orthodontics would love the opportunity to speak to you about our services and answer any questions you may have. 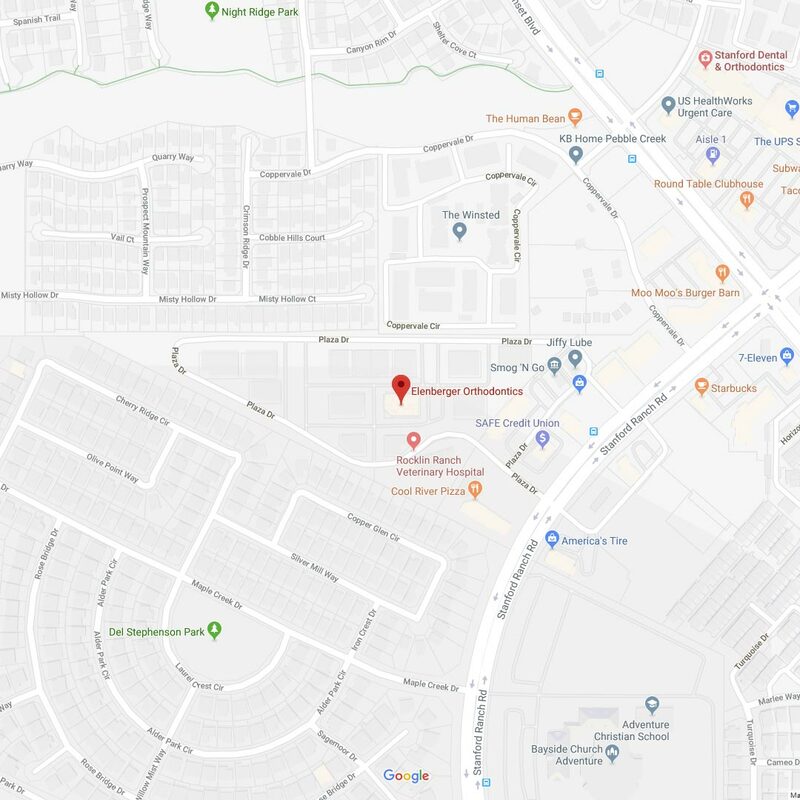 To speak with one of our friendly team members or to schedule an appointment with us, give us a call at 916-774-6006. You may also click here to use our convenient online form. We look forward to speaking with you!